BUNDABERG Sugar workers are threatening to take industrial action next week after negotiations for a new enterprise agreement stalled in the lead-up to the crush season. The Electrical Trades Union (ETU) said negotiations had been ongoing since the start of the year, but that the situation had reached a stalemate - and that workers were prepared to take industrial action from Monday because the company's offers were "going backwards" in working conditions. 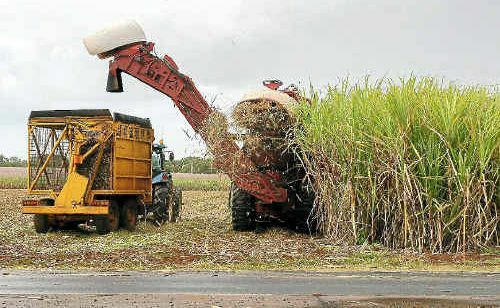 But Bundaberg Sugar says its offer is reasonable and its view on the situation is not so pessimistic. ETU state organiser Dan Bessell said Bundaberg Sugar's offers were a step back for workers. "They want to force workers to work their rostered days off (RDOs) and they've offered them a substandard wage increase. That is just basically buying their RDOs," he said. "This proposal is a step back to the bad old days, before we knew about work-life balance and the social impacts of work intensification. "It is a slap in the face to hard-working employees who just want a fair go." Bundaberg Sugar general manager of operations David Pickering said the company was yesterday advised of industrial action from June 4 that would include overtime bans. "The company has made a very reasonable offer of a 3.5% per annum three-year pay offer," Mr Pickering said. "For a typical base tradesman, an increase of $35 a week is quite an attractive offer. "But the union is seeking 4.5% or $45." Mr Pickering said the stall in negotiations was due to a "couple of issues". "Another sticking point is the company offered to pay double time to work two hours extra per week," he said. "But the employees are seeking to have two extra days off each year." During the last enterprise agreement negotiation in 2009, workers went on strike for several days. 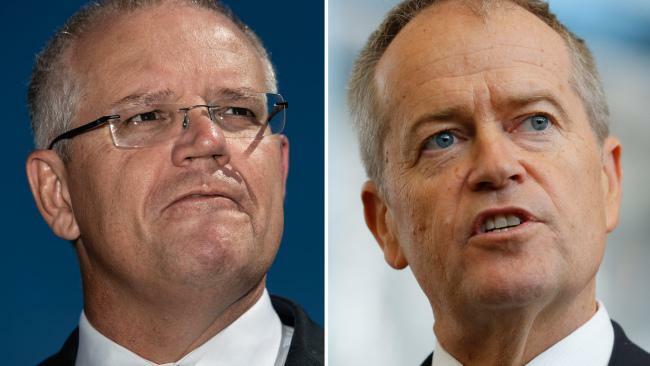 "Three years ago there was industrial action taken where the union notified of going on strike for six days and we responded with a lockout during that period," Mr Pickering said. "An agreement was fairly quickly made."